Landis reamers for chamfering, reaming, and facing are available in four basic styles – solid, detachable blade, insert blade, and composite. 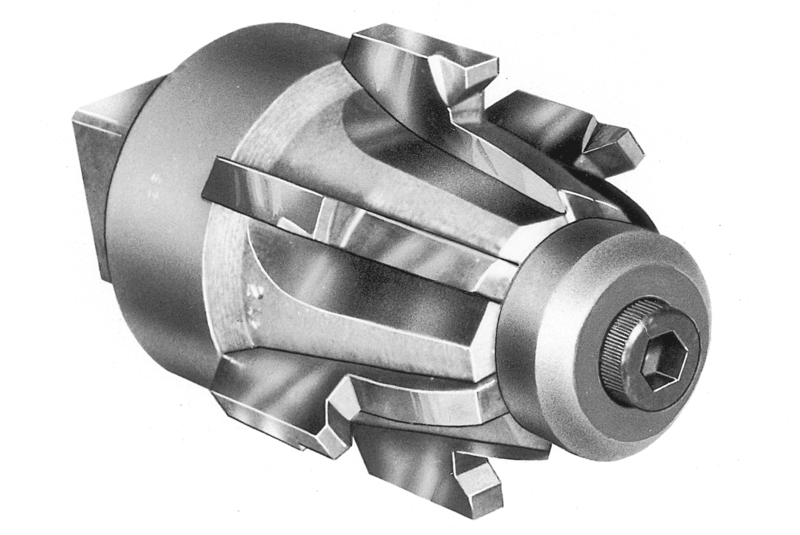 The reamer style needed will depend on the operation to be performed and the type of Landis die head in which it will be used. Reamers can be identified by a number stamped or etched on one of the flutes of the solid and composite reamer styles, and on each one of the blades of detachable and insert blade-type reamers. Solid reamers are four fluted. They can be used for all T-type Lanco® internal trip heads. These include the 3/4″ 6T to the 4″ 32T, the 16TXX Lanco and the 2″ 16JNK internally tripped Landex® head. This four-fluted reamer uses replaceable blades that are attached to a reamer body with screws. It is supplied only for the 4″ 32T Lanco head for 2-1/2″ to 4″ pipe. 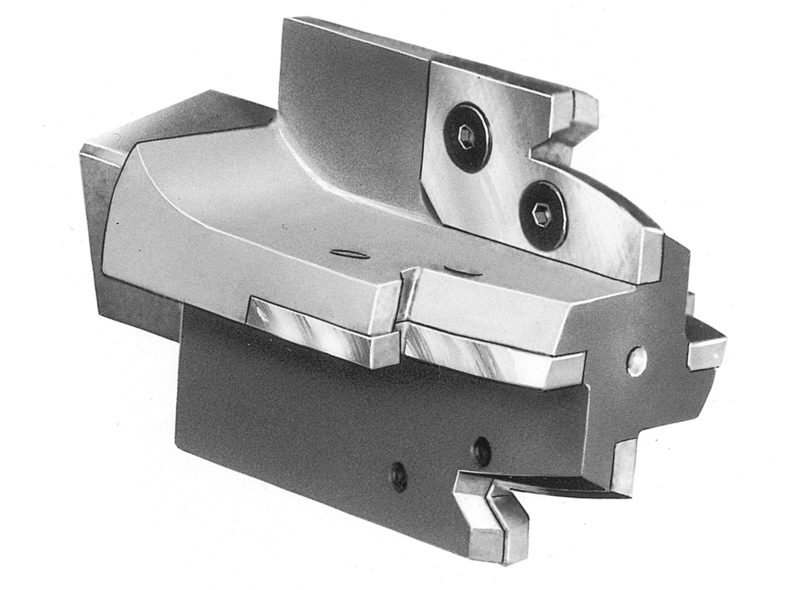 The six-fluted insert blade is only supplied for the full range of the 6″ 48T head. 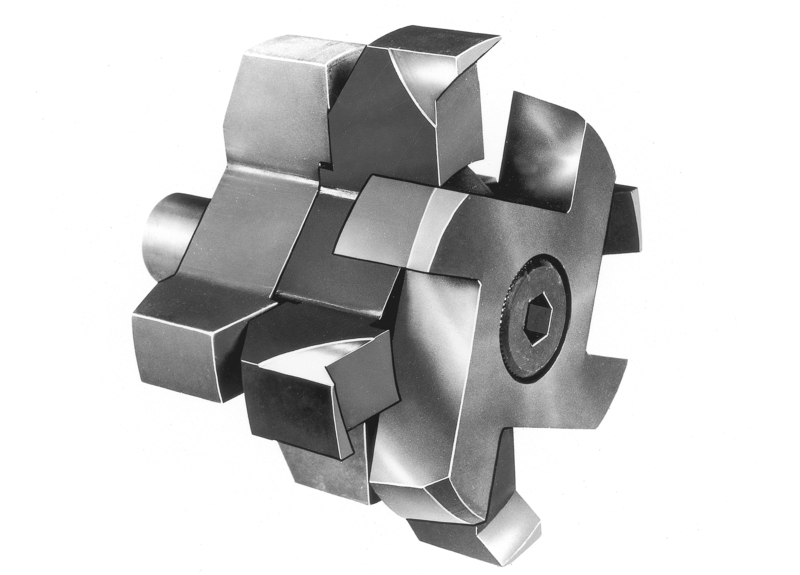 Its replaceable blades are secured in the reamer body by an abutting ring and clamping plate. Composite reamers consist of an auxiliary reamer driver, chamfering body, reamer nose, spacer, and shoulder screw. 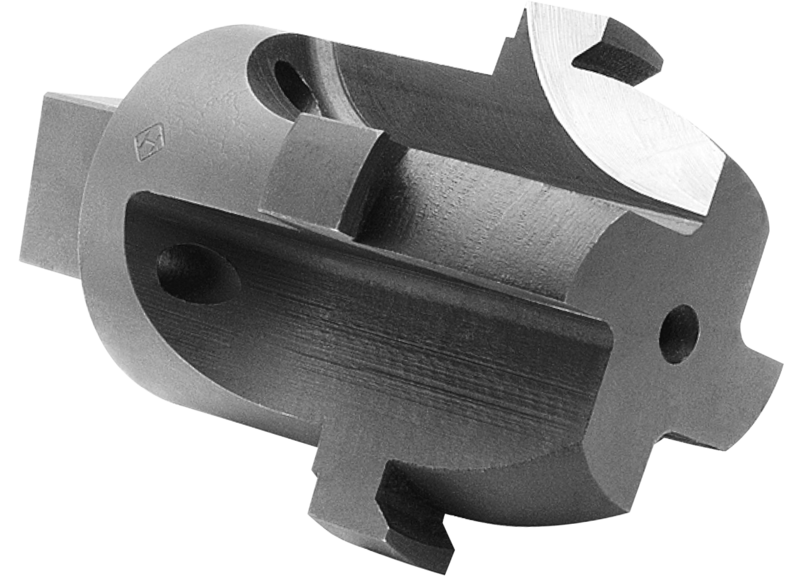 It is used only with the 16TXX die head for 2-1/2″ to 4″ pipe sizes.